Welcome to the new blog of Lewis Kuhn Swan PC. We are proud to offer this valuable resource to discuss the legal topics that matter to you. On this blog, we will discuss a wide range of topics, answer our most commonly asked questions, and share the latest news and developments of our firm. With decades of combined experience, our attorneys have focused on a variety of legal matters centered on keeping employers, attorneys, and insurance companies accountable for their actions. As one of the preeminent firms in our area, we have helped recover tens of millions of dollars in combined verdicts and settlements for our clients. At Lewis Kuhn Swan PC, you are our top priority. 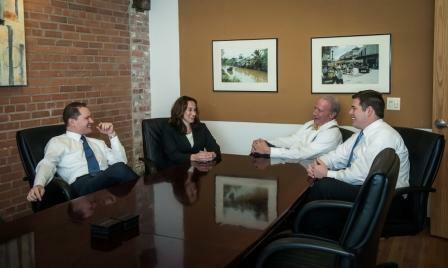 We can provide you with the experience, skill, and individualized attention you deserve from a law firm. We focus on protecting your rights and best interests. To learn more about how we can help you, please call 719-694-3000 today to discuss your case for free. We help clients from Colorado Springs, Pueblo, Castle Rock, and beyond.